The NA LCS returns with the third week of the 2017 Spring Split! 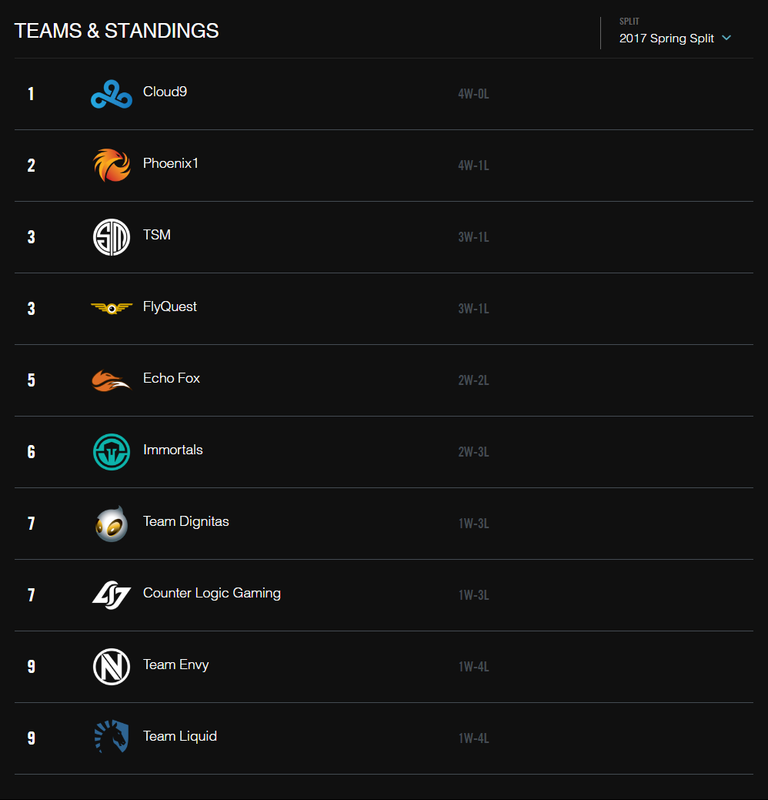 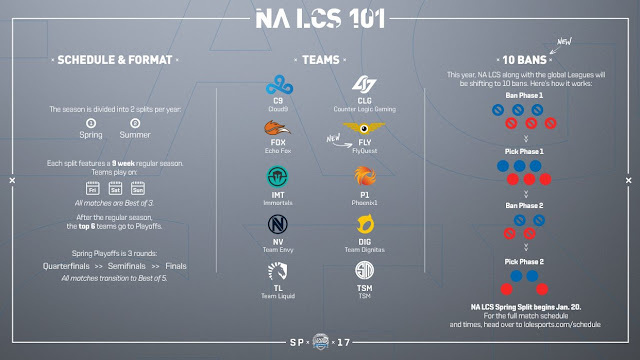 As previously announced for all Riot run leagues, NA LCS is moving up to a 10 ban system for Spring. 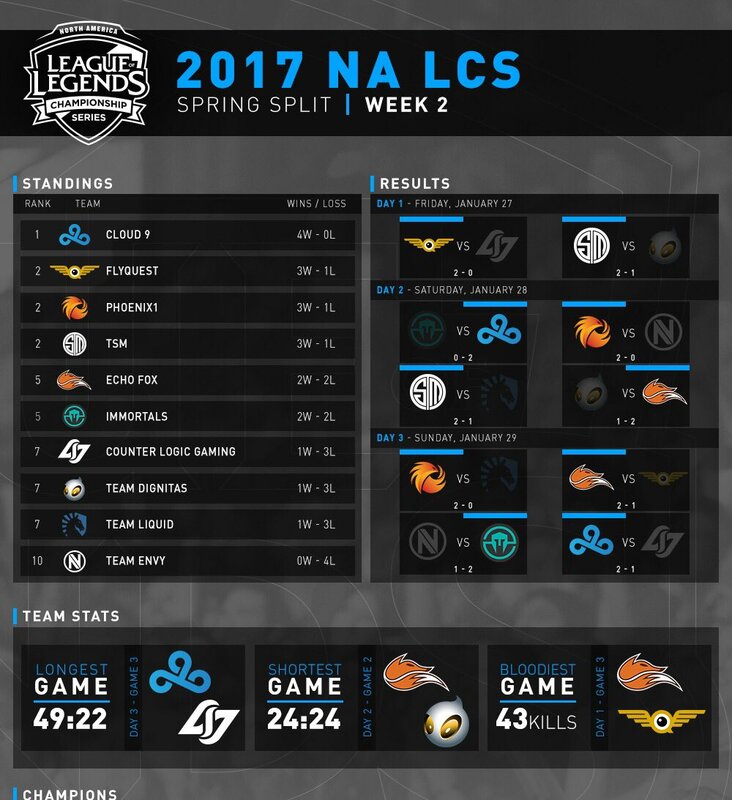 LCS Spring Split Week 3 will be played on patch 7.2 and the Warwick champion update is available.